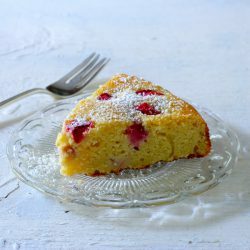 Simple but rich-tasting rhubarb ricotta cake. 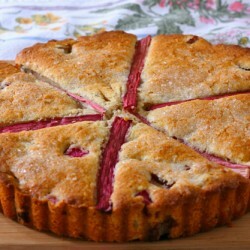 A belated birthday cake for my husband, featuring his favorite, rhubarb. 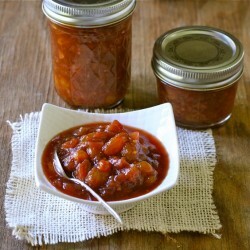 Fresh rhubarb chutney, spiced with ginger.